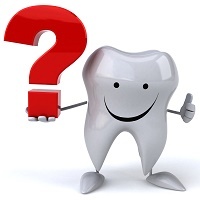 If you do not brush and floss after every meals, you are naturally prone to bacterial damage in your mouth. If you had cavites in the past, you must add a good mouthwash as well in your oral care routine. 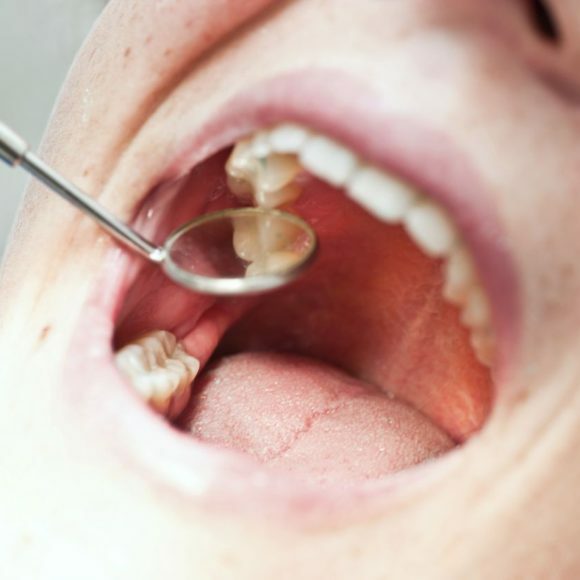 Some damaging bacteria are more active in some people’s mouth than others. To combat aggressive oral bacteria, couple your regular brushing and flossing routine with an oral rinse that fights cavities by enhancing the tooth’s natural protection. Saliva is a natural combatant of cavities, therefore, if you suffer from dry mouth, you are naturally more prone to cavities than other. Many factors can cause dry mouth including medication side effects, chemotherapy treatments, and sickness. To combat dry mouth and protect your teeth from cavities, rinse daily with an enamel enhancing mouth wash to protect teeth and drink plenty of water to replenish natural moisture in your mouth. And consult your healthcare professional for additional treatment for dry mouth symptoms. 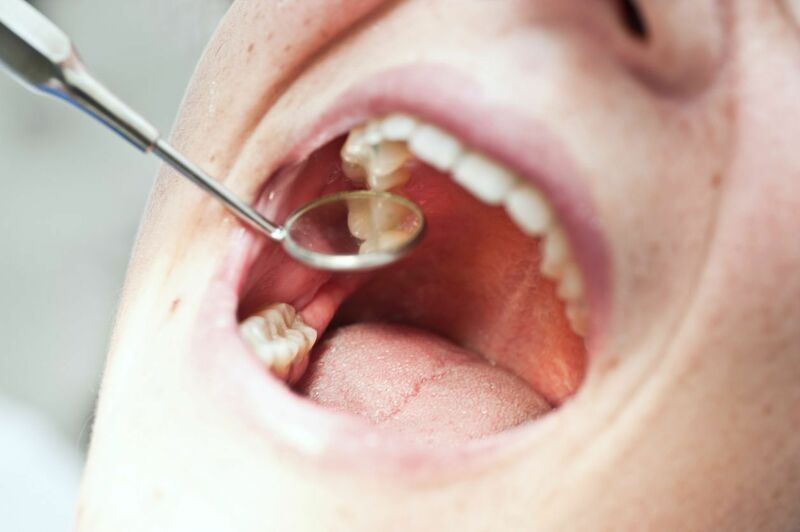 If your gums recede far enough, the roots of the teeth are exposed, which means that the base of the tooth is vulnerable and any bacteria that would naturally build could cause decay much easier. Brushing with fluoridated toothpaste and a very soft brush away from the gums is important to avoid further recession. 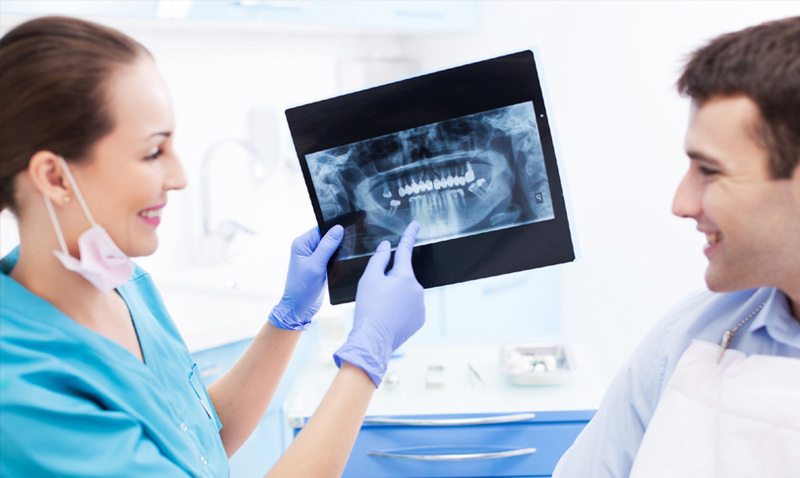 You should consult with your periodontist for timely treatment for gum recession. 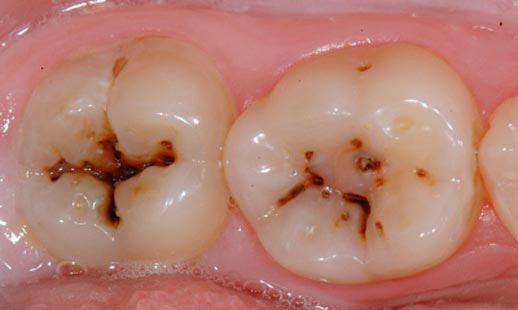 Deep grooves in your teeth catch more food particles, sugars, and destructive bacteria. 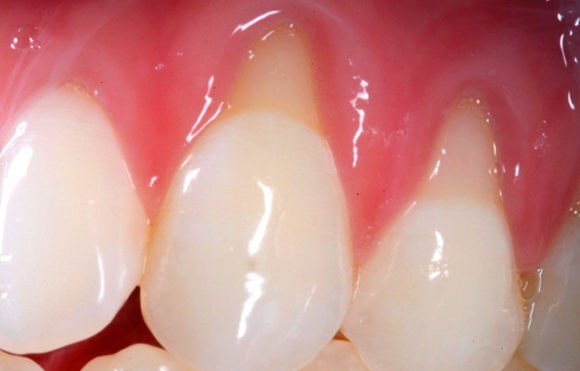 These grooves pose challenge in proper cleaning regularly and are closer to the root of the tooth so any erosion that does happen is more likely to have more destructive results because of its proximity to the vulnerable part of the tooth. Ask your dental professional if your teeth are such shaped. 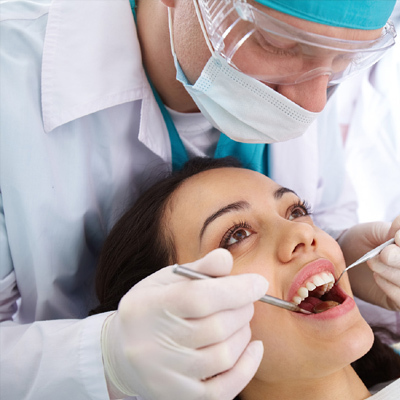 If you have a poor quality filling or crown in your mouth, this may lead to get a cavity by allowing plaque to hang out where you can’t reach it with routine brushing and flossing. If you weren’t weaned from the breast or bottle until you were a toddler, this could have put you at a higher risk for getting cavities. Most research points to the bottle, but there are conflicting reports regarding prolonged breastfeeding as well. 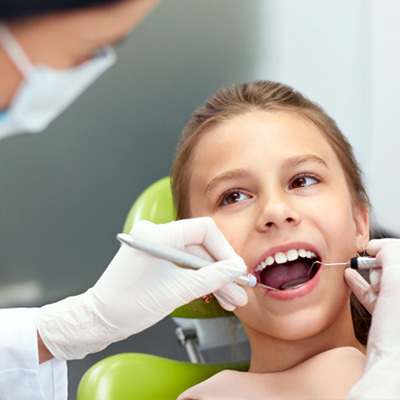 There could be genetics at play if despite regular oral care you develop caries. This could be related to lack of oral hygiene being taught in the home, genetic abnormalities in the teeth, or high numbers of the damaging bacteria in your mouth.